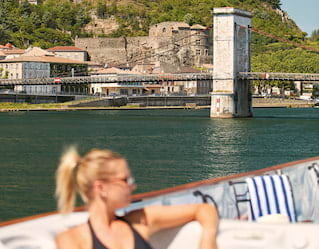 Set sail and discover the hidden gems of France. Vacation packages and exclusive offers provide everything you need to start planning your next adventure. 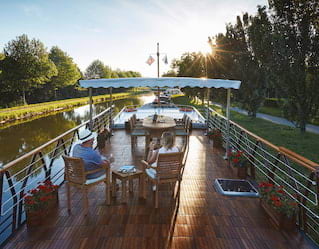 Alfresco dining, fascinating inland forays and sparkling champagne moments under the sun—this is life on the glorious French waterways with Belmond Afloat in France. Charter Belmond Hirondelle in 2019 for the special price of €30,000 and sail in style for less. 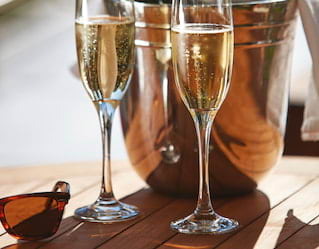 Book by 30 April 2019 and save 20% when you book a cabin on Belmond Napoleon on 19 May, 21 July and 18 August 2019 or Belmond Hirondelle on 12 May, 30 June and 4 August 2019. Float away on a heavenly cruise into France's hidden heartlands. Our low season rates are now available in the height of summer. Step aboard for selected departures and shimmy down river in luxurious style for a sun-drenched sailing adventure.